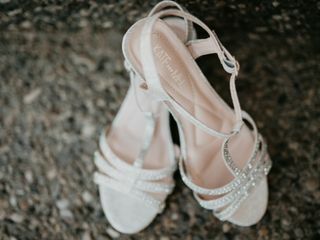 Beautiful Calgary Bride ARE YOU A VENDOR? 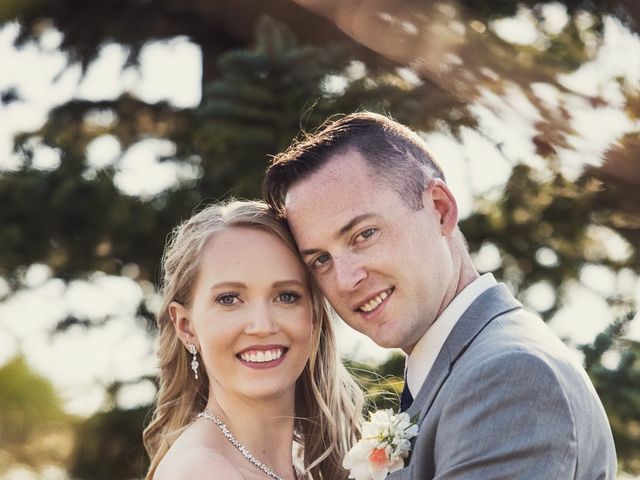 Beautiful Calgary Bride is providing stellar, award-winning, and highly reviewed services throughout the Calgary area, including Rocky Mountains, Alberta, and BC. 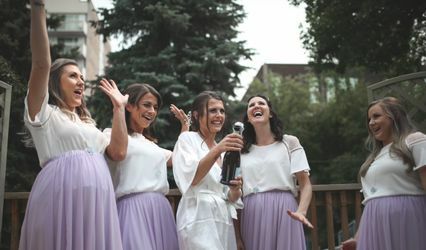 The stylists at Beautiful Calgary Bride have a depth of experience and the business has been highly sought after in the Calgary area since early 2007. 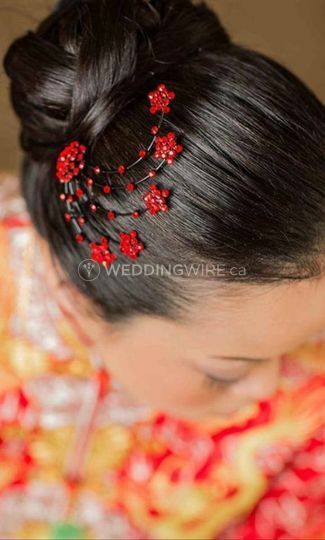 Beautiful Calgary Bride is a mobile hair and makeup provider and the stylists truly delight in experiencing different venues as well as being in the location that can provide you with the most comfort. 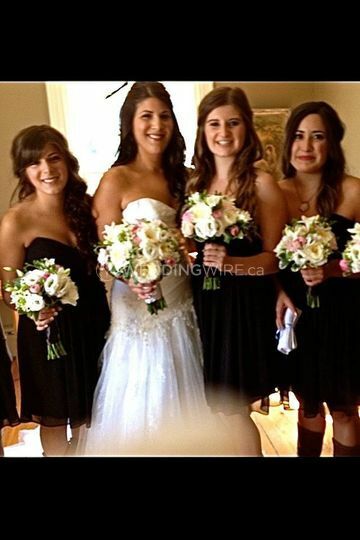 Beautiful Calgary Bride is comprised of an award winning team of professional makeup artists and hairstylists. 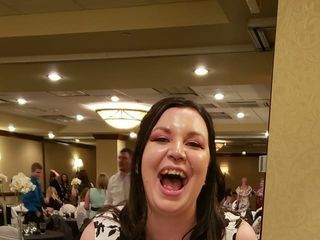 The business has been voted number one hair and makeup business in the Calgary area for two years in a row. 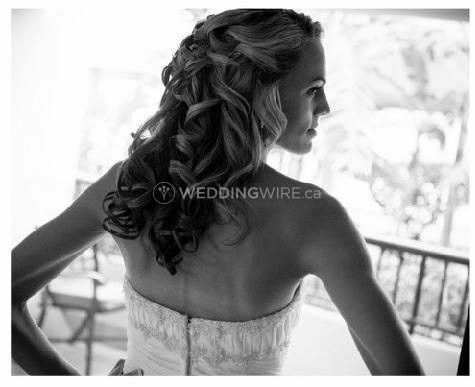 Additionally, Beautiful Calgary Bride has been awarded WeddingWire Couple's Choice Award for 2015, 2016 & 2017. 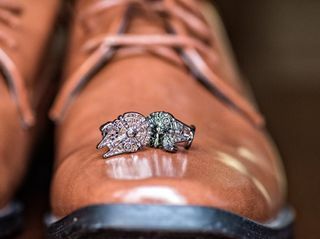 These accolades are true recognition and demonstration of the passion, artistry, and reliability the artists at Beautiful Calgary Bride bring to all of their work. 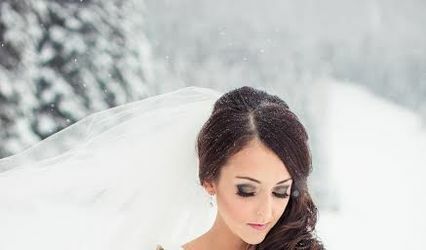 Beautiful Calgary Bride makeup artists and hair stylists perform all services at the location of your choice; whether that is your home or a hotel room. 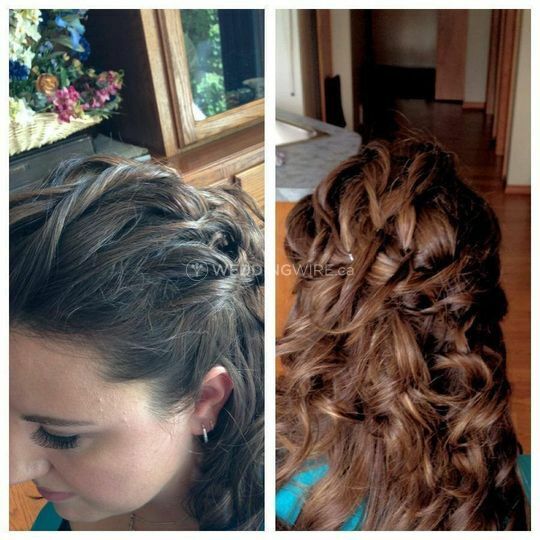 The team supplies clients with equipment and necessities that other hair and makeup stylists might not. 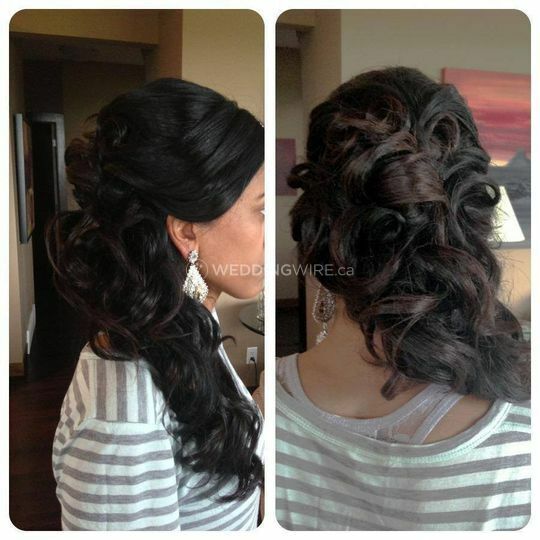 For instance, the business always provides all of the pins and products necessary for hair styling as well as fake lashes for makeup services. 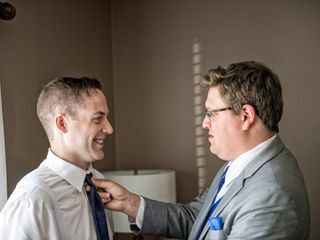 Regardless of the event or your needs, due to their professionalism and generosity, you will always feel your best and look stunning with Beautiful Calgary Bride. Look no further, these ladies are THE BEST! I don’t have the words to express my gratitude and impressiveness about these wonderful ladies! We had a room filled with ladies who were filled with nervous excitement! They were charming and funny and still so professional! 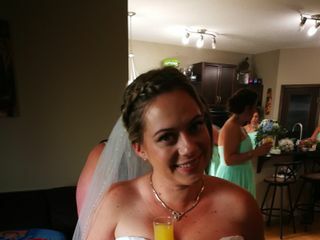 Thank you so much for everything, we all looked beautiful! 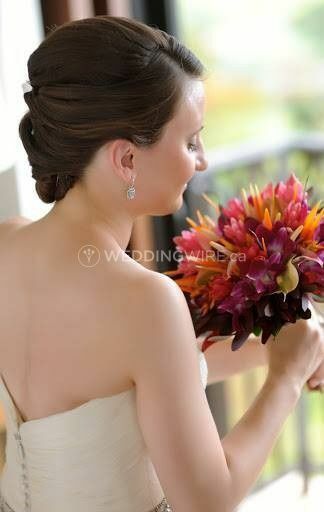 I have nothing but positive and great things to say about my wedding hair and makeup! I felt comfortable with the service I recieved. 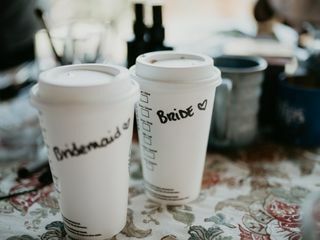 Planning was a breeze and as bridal brain is no joke and plans change... it was easy to add or change plans. 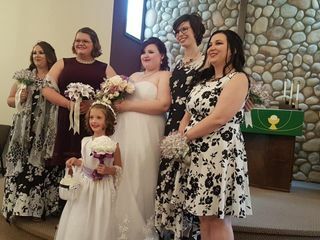 I felt beautiful and my girls looked stunning! 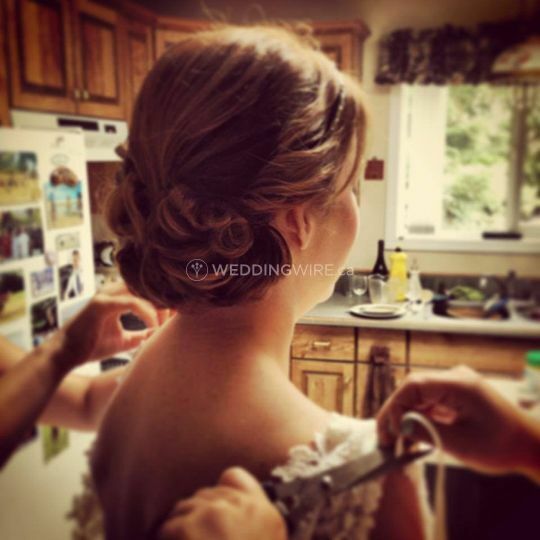 From the moment I met Carrie for my hair trial I knew I made a great decision in having her do my wedding hair! She made sure I got the exact hairstyle I wanted! 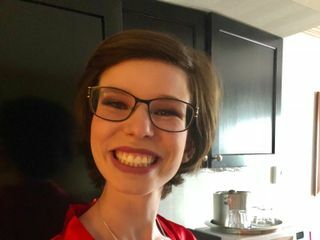 She is super friendly and made me feel fabulous as she did my hair! 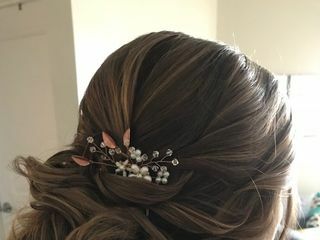 I LOVED my wedding hair and was super pleased that it lasted all day! 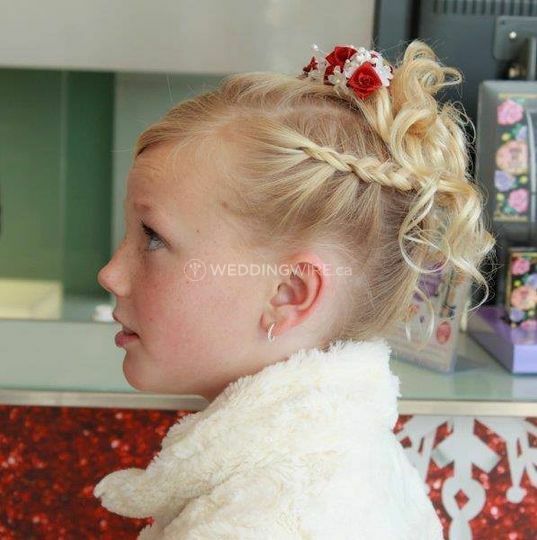 She also did my mom, MOH and cousins hair, and everybody was very happy with their hair! 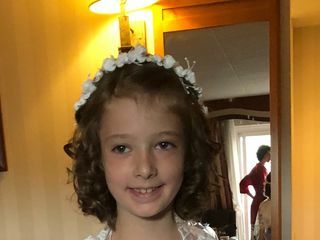 We were all extremely pleased with the end result of our hair, the lovely and kind nature of our hair dresser and the professionalism she showed. 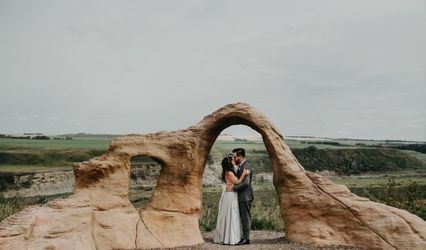 I would 100% would Beautiful Calgary Bride recommend to others. 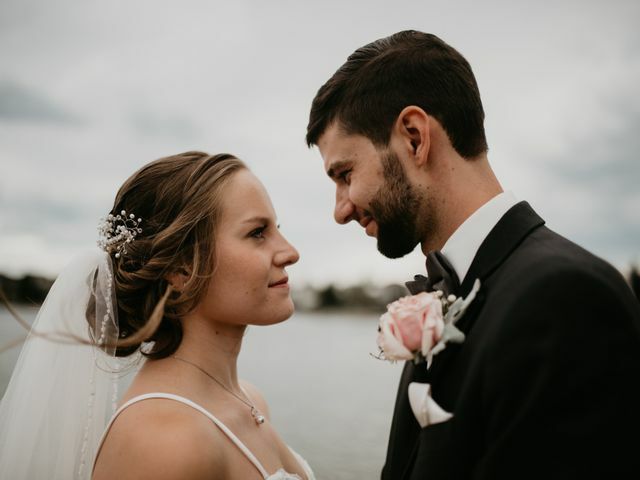 My experience booking with them was easy and stress-free, and myself, mothers and bridal party were all very pleased with our hair-do's the day of the wedding. Carrie was amazing. She was always on time, came prepared and always fun to be around. 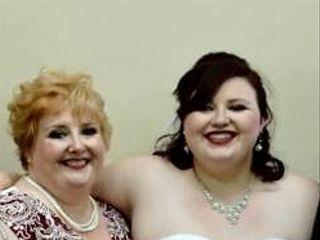 She did my trial, as well as hair and make up for myself and my sister for 2 wedding events. She was always open to new ideas and had some great ideas herself. I would recommend her for any special event. 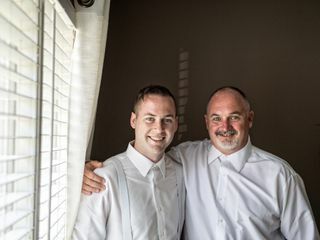 It was a pleasure being a part of your special events and your family. 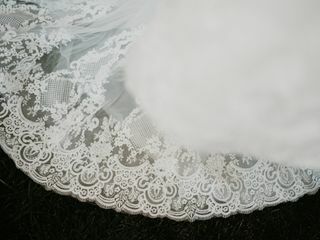 Congratulations and I wish you all the best.